1. Introductory. 2. The Vedic Period. 3. The Rigveda. 4. Poetry of the Rigveda. 5. Philosophy of the Rigveda. 6. The Rigvedic age. 7. The later Vedas. 8. The Brahmanas. 9. The Sutras. 10. The epics. 11. Kavya or court epic. 12. Lyric poetry. 13. The drama. 14. Fairy tales and fables. 15. Philosophy. 16. 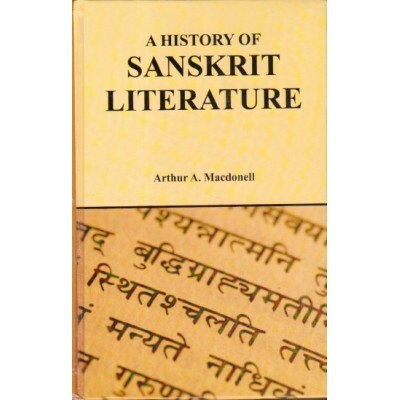 Sanskrit literature and the West. Appendix on technical literature, law, history, grammar, poetics, mathematics and astronomy, medicine, arts. Bibliographical notes. Index.